I’ve noticed my Friday Favorites have been more like monthly recaps than weekly snippets, but that’s because the months have been flying by, I mean we’re well into the first week of November already. There are weeks or days I’ll look back and feel like I’ve done nothing. But looking back at all my photos I know that’s not the case. I’ve done plenty to enjoy what Autumn has to offer, lots of delicious seasonal recipes, and behind the scenes The Dreamery has been busy making sweet orders and gearing up for plenty of holiday inspiration and parties. I’m looking forward to the projects I’m currently and will be working on, and can’t wait to share them with you. I’m really looking forward to November, I mean I can’t deny I’ve begun watching holiday television movies, and have enjoyed Christmas music playing in stores. Oh I can’t wait for Christmas! I do also know that this time of year can become frustrated, and as event planners or bloggers, we want to stay ahead of trends and ideas, remember to breath – keep in mind what the holidays are really about. Savor and enjoy it with loved ones! This weekend I plan on getting some new fall cookie testing in before heading to Boston for the Patriots game. So here’s to an awesome November! 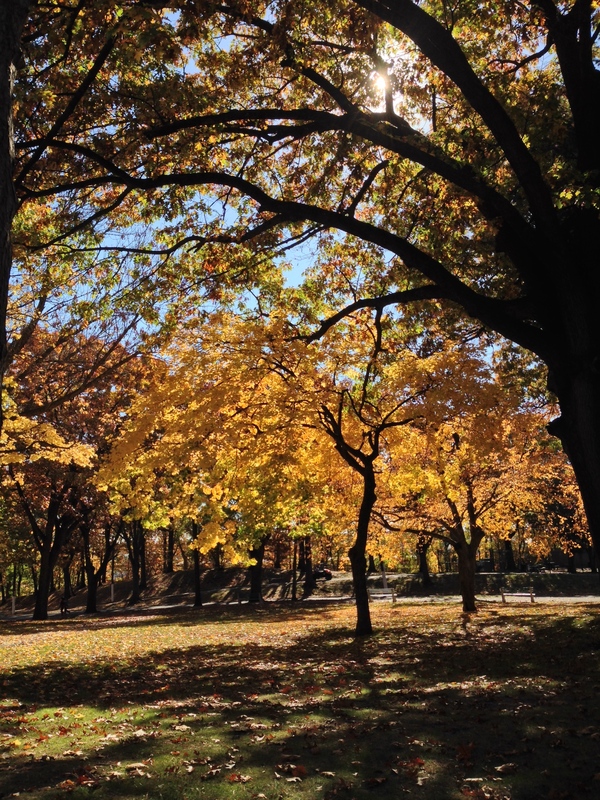 The days have been so lovely lately, that I’ve taken afternoon drives and runs with Marley to different cities, like Hoboken. 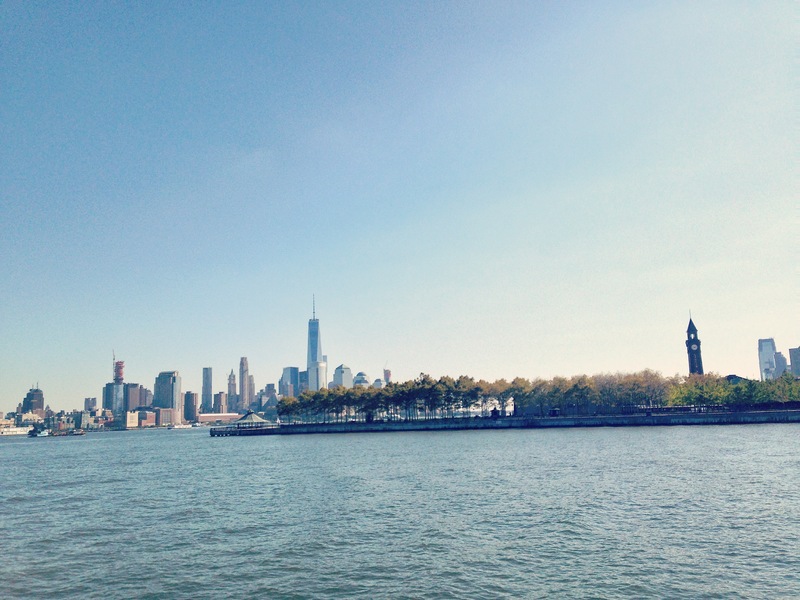 Nothing like a closeup run alongside New York City. 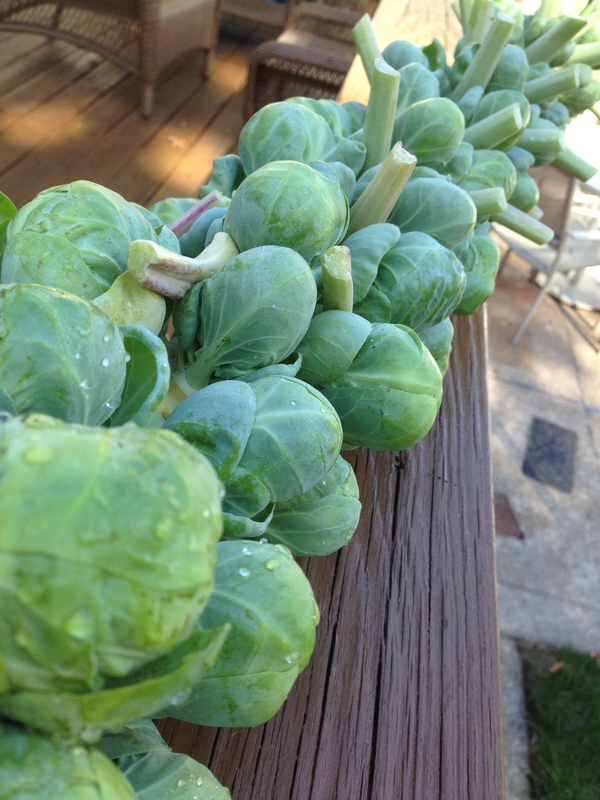 A 4 foot stalk of brussels sprouts I picked up at one of the last market days. It was quite incredible, and photographed pretty great! I always have a pot of soup made this time of year. 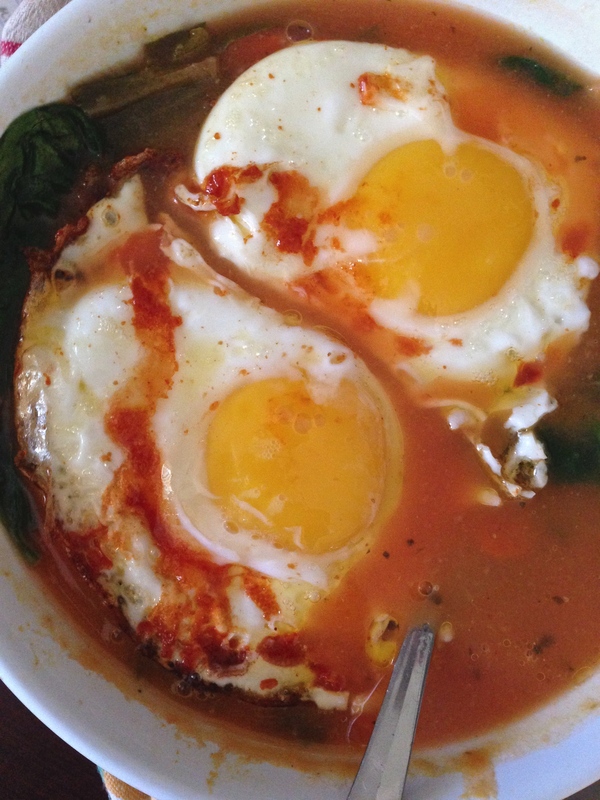 My favorite is topping a bowl with fried eggs. 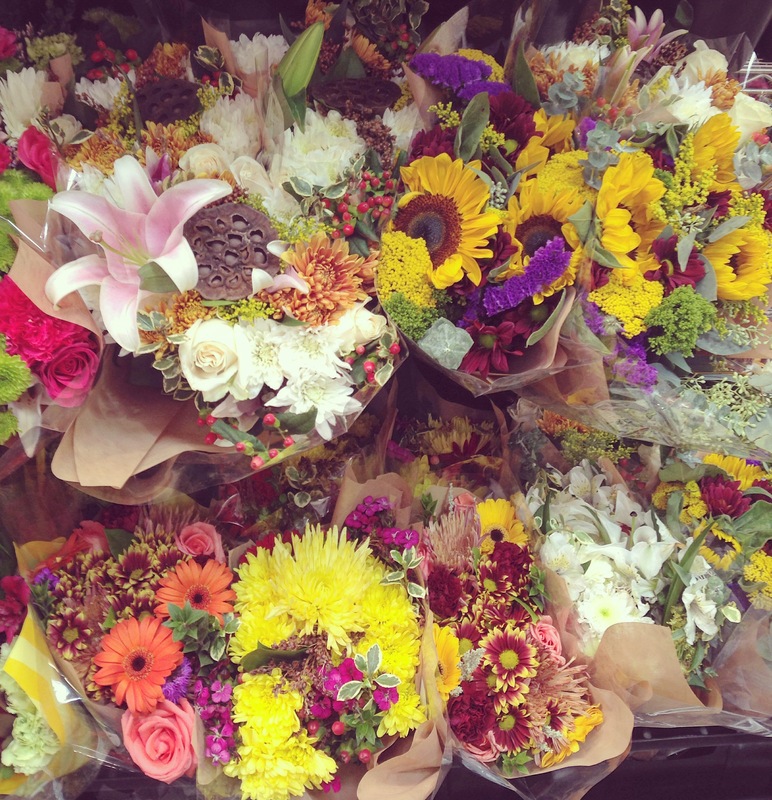 Fall florals at the market. 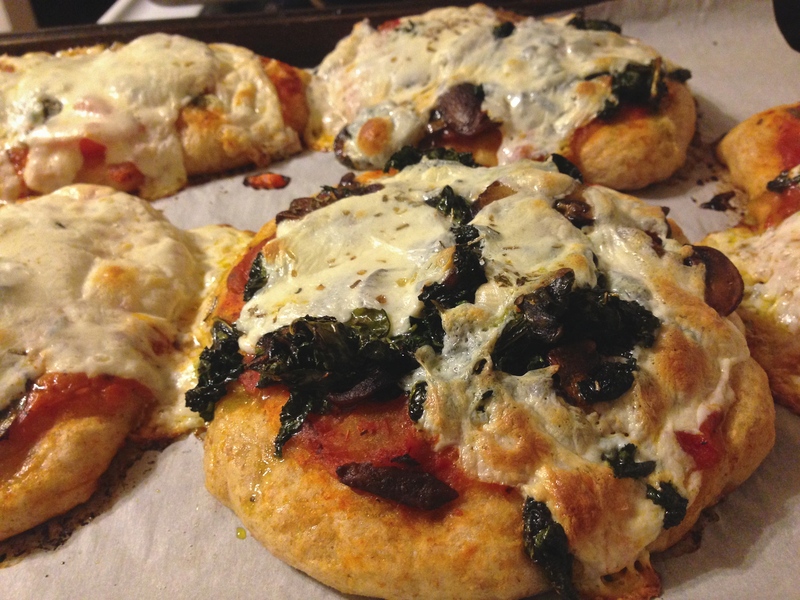 Chilly Friday nights in baby sitting and making pizza topped with sautéed mushrooms and kale. 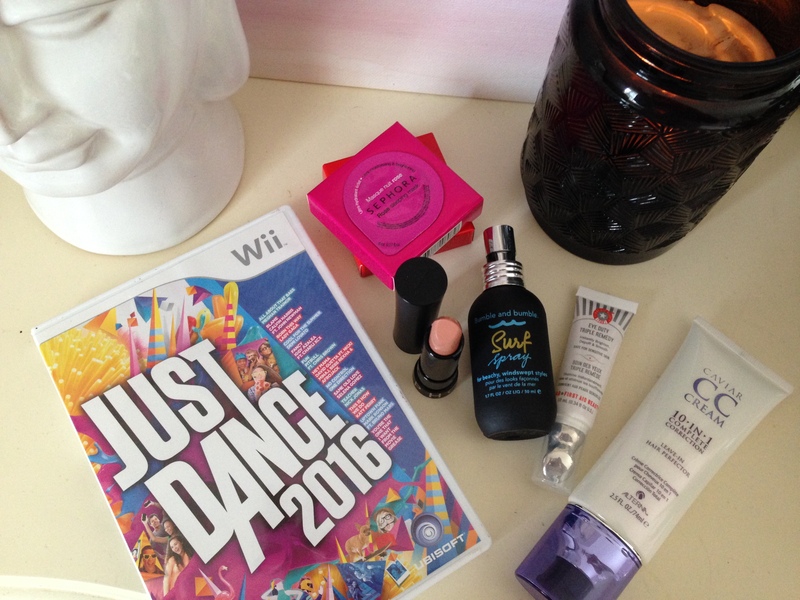 New October buys, some of my favorite beauty products and the new Just Dance, and yes I danced my way through half the game. 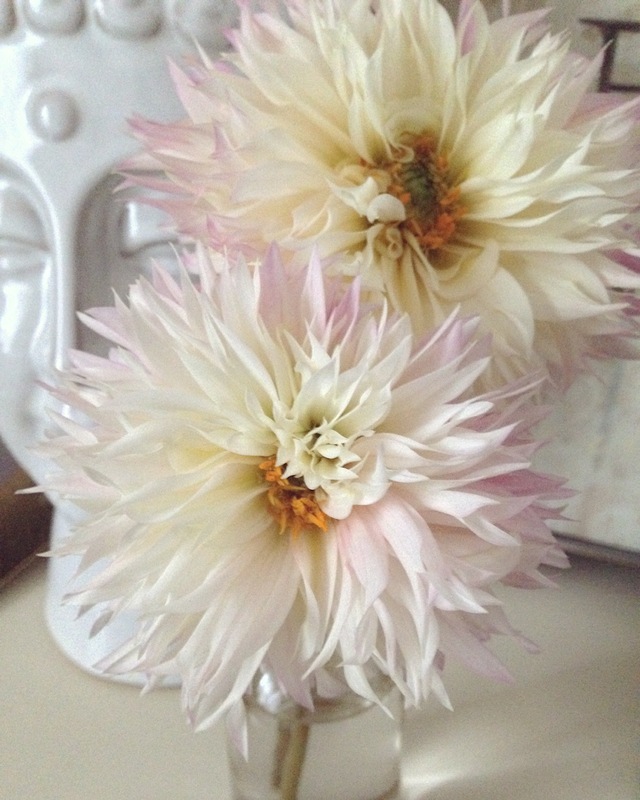 The last two beautiful dahlias from the garden before the bulbs were removed for winter. A little behind the scenes at The Dreamery Events, it’s starting to look like a simmering winter wonderland. 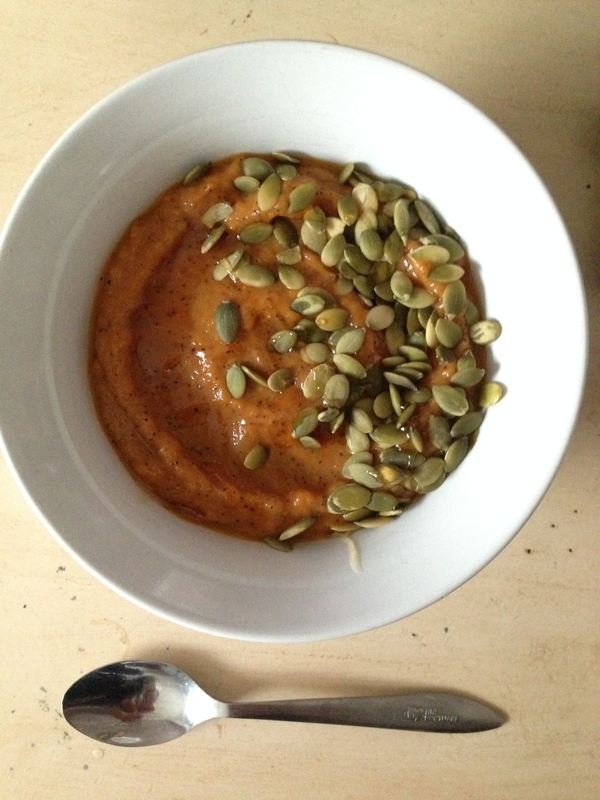 This Pumpkin Chai smoothie bowl started the morning off right. Fall is The Dreamery’s favorite season, why, well because of Pie! 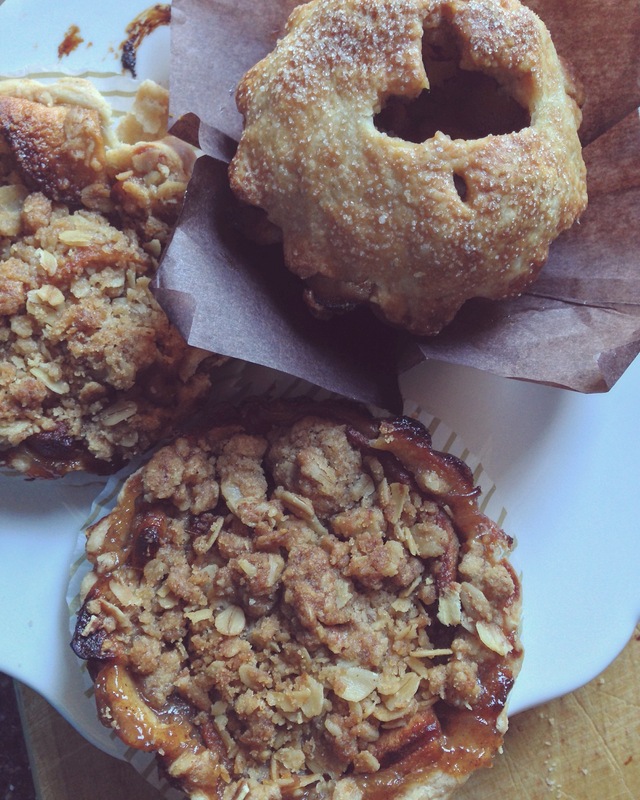 This week’s special flavor, Salted Ale Caramel Apple Crumble.